Thomas McConkie was raised in the LDS Church and has a passion for the world's wisdom traditions. At 18 years old he discovered Buddhism, which remains a wellspring of inspiration almost 20 years later. Influenced profoundly in his twenties by world travel and the study of adult development, over time he began to ask the question of what real spiritual health and deep integration will look like in the 21st century. 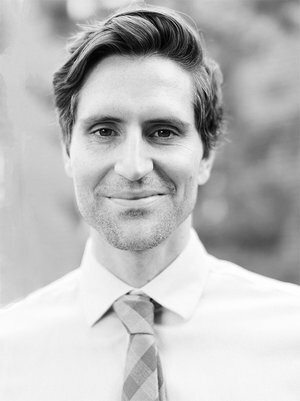 He is trained as a developmental researcher, facilitator, and mindfulness teacher. He hosts the Lower Light Sangha with the intention of providing a supportive environment where seekers of any kind can discover new depths and heights in their evolving faith journey.